Mahindra is all set to launch an all-new MPV in the Indian car market, later today, called the Marazzo. 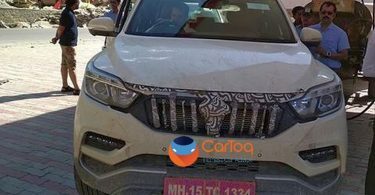 The Mahindra Marazzo MPV’s prices will be announced today even as variant details and other key bits have already been revealed through a series of leaks. Here are the five things you need to know about Mahindra’s latest vehicle. 1. The Mahindra Marazzo has been developed in North America, by the automaker’s Detroit-based research wing. However, the MPV will be a global product not just selling in India but in many countries around the world. 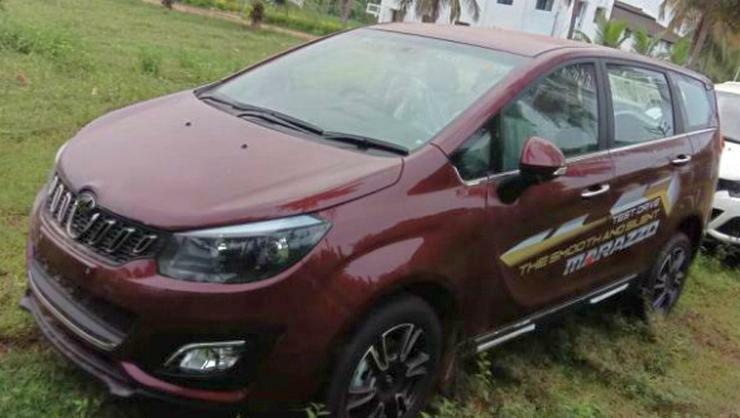 Specific markets are also expected to get all-wheel drive variants while India will predominantly get the front-wheel drive variants of this MPV. 2. The Marazzo will debut a brand new 1.5-litre turbocharged diesel engine that Mahindra has developed in partnership with Ssangyong. The new turbocharged diesel engine will be used on a range of Mahindra vehicles. On the Marazzo, it’s likely to make about 125 Bhp-300 Nm. A 6-speed manual gearbox will be standard with this engine. 3. The Marazzo will have the largest footprint of a Mahindra passenger car ever built, which means that it’ll be quite spacious. The top-end models will get art leather interiors, and beige colour trim will be standard across variants. 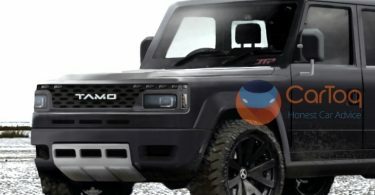 It’ll be offered in 7-seat and 8-seat variants, and will feature a unique, roof-mounted multi-directional AC blower for even cabin cooling. 4. The Marazzo will be sold in 4 variants – M2, M4, M6 and M8. 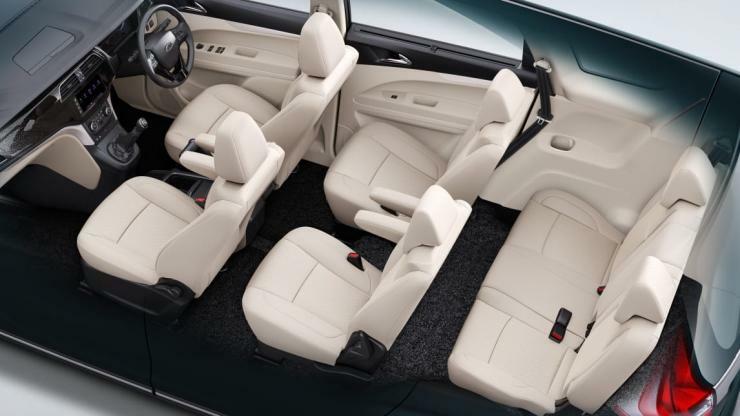 All variants will get driver and passenger airbags, ABS and ISOFIX child seats as standard. The top-end Marazzo will feature LED projector headlamps, 18-inch alloy wheels, cruise control, touchscreen infotainment unit with Android Auto and Apple CarPlay and art leather seats. 5. Automatic variants will be introduced later. A petrol engine is also expected in due course of time. The Marazzo will not replace the Xylo MPV. As for pricing, expect the MPV to start from well under Rs. 10 lakhs, sandwiching it between the Maruti Ertiga and Toyota Innova Crysta.